TMZ is reporting that former Glee star, Mark Salling, has been found dead in his home in the Northeast San Fernando Valley today. He was 35 years of age and the cause of death is thought to be suicide, with sources saying he hung himself. Details beyond that are scarce, but an investigation is currently underway and we expect to learn more soon. Apparently, he was found with over 50,000 images on his laptop and hard drive of underage children engaged in sexual conduct. His sentencing was set for this March. 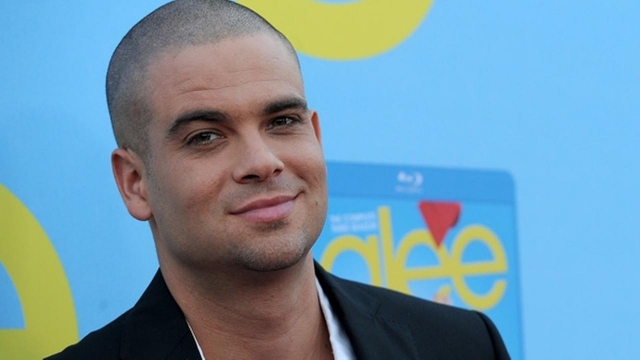 Of course, most people will know Salling from his time on the aforementioned Glee, where he played Noah ‘Puck’ Puckerman from 2009-2015. He also has a few other credits aside from Fox’s hit TV show, but it’s that series which he’ll be most remembered for, and understandably so. 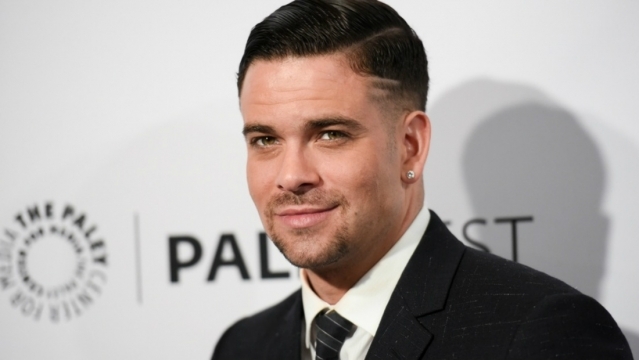 Our thoughts and prayers go out to Mark Salling‘s friends and family at this difficult time and we’ll be sure to let you know as soon as further details are released.